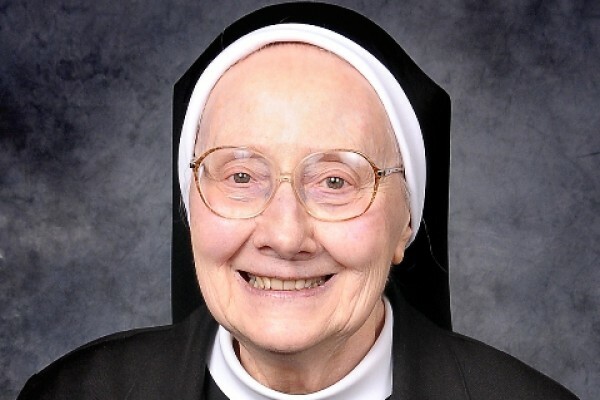 Sr. Christiana of Jesus Crucified (Dolores G. Metz), 88, died on April 1 in the 72nd year of her religious life at Jesus the Good Shepherd Convent, Grand Prairie, TX. The Prayer Service will take place at 6:00 PM on Wednesday, April 3 at Jesus the Good Shepherd Convent Chapel, 1814 Egyptian Way, Grand Prairie, TX 75050. The Mass of the Resurrection will be celebrated at 10:30 AM on Thursday, April 4, also at the convent chapel.